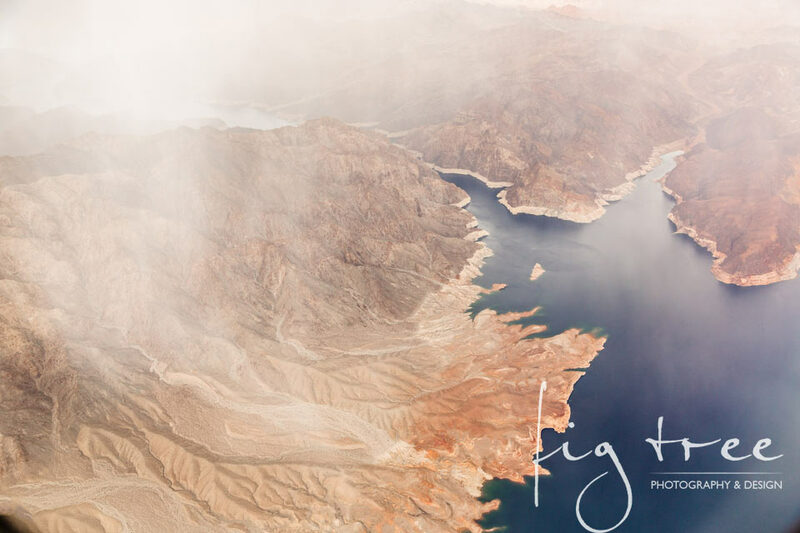 Last week, while on my way to Las Vegas for the WPPI conference, I had an amazing experience. 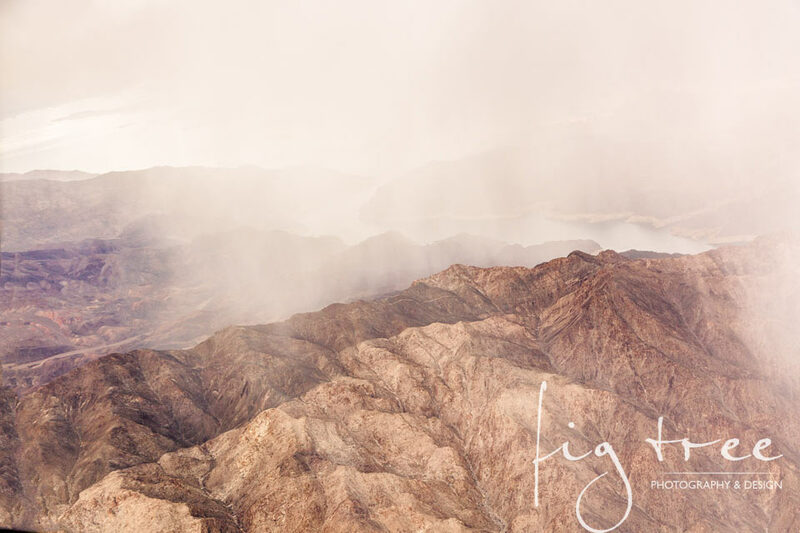 My plane was flying through a rain-storm – over the desert! It rains there only once or twice a year, and I was right there in the right moment to see it! I was stunned at the beauty of the sight, and also because it’s so unique, so rare – and therefore so precious… I took some pictures to share with you on my return, so here they are. 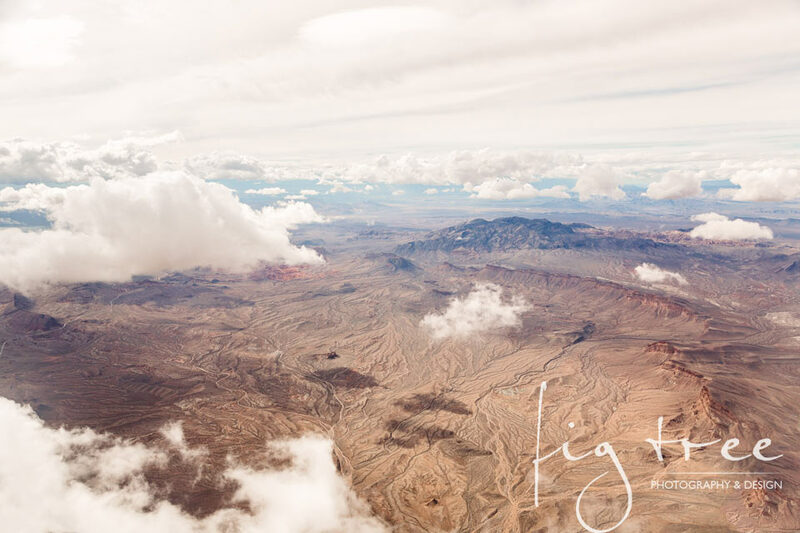 At first, it was just a beautiful desert with some clouds in the sky. 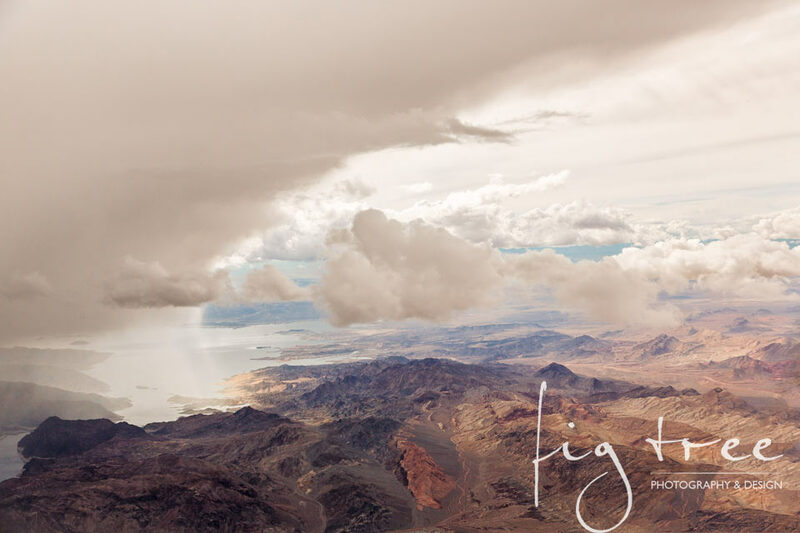 As I got closer to Las Vegas, shortly before landing, I saw the rain coming. Here it is, at full scale. Beautiful! What a great experience! That was such a view, very nice photo to share. That is so beautiful. Great pictures! Those photos are breath-taking. Thank you for sharing. Wow those pics are beautiful! looks stunning there! WOW! You got some amazing shots, how beautiful! !